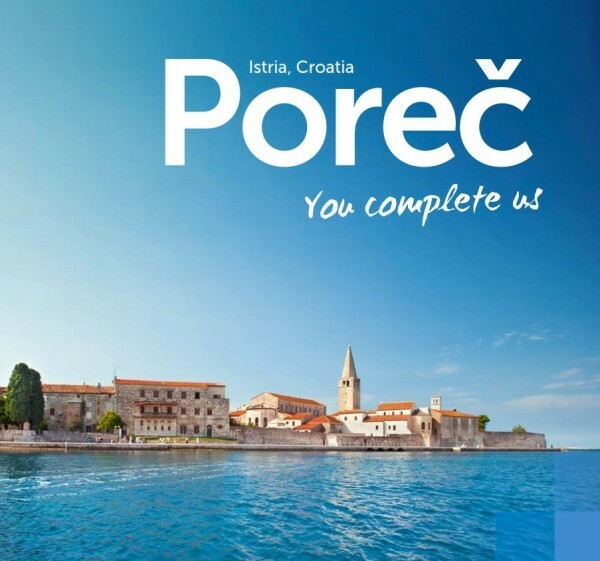 Should you want to take a tour of Poreč and explore the secrets of the old city, spend recreational time in nature, trek through the local landscape, ride a bike down the macadam roads… We have prepared various maps for you so that you can find your bearings as easily as possible and begin exploring the Istrian peninsula. The map of the City of Poreč will guide you through a tour of the thousand-year city and take you to the most beautiful points of interest in Poreč. Should you desire to explore the hinterland and discover the beauty of nearby towns we have provided a map of Istria. For those ever-recreationists we have provided maps of walking trails and bike trails to take them on marked paths from the sea to hillsides in the hinterland and throughout Istria. In order for your experience to be complete, maps of wine roads and olive oil roads will lead you directly into vineyards and olive groves, cellars and taverns with excellent wines and world-class olive oil.